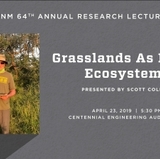 If you walk, drive or bike by the UNM North Campus Golf course on Tuesdays or Thursdays, you’ve likely been an unknowing witness to a beautiful movement. 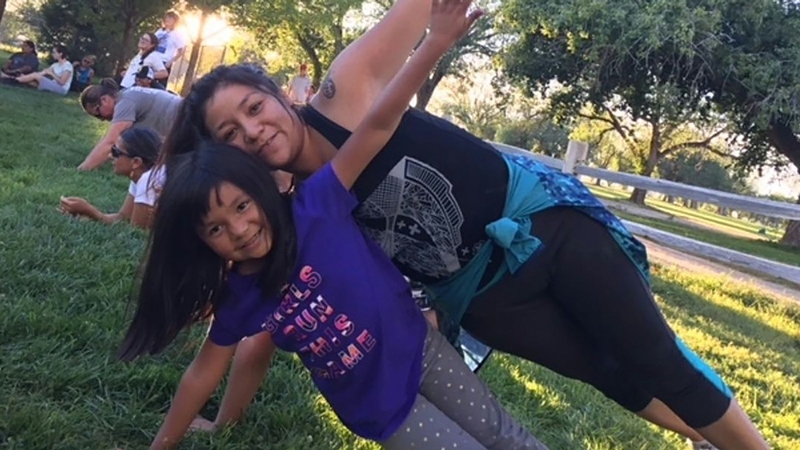 Running Medicine is a group dedicated to bringing love, community and connectedness to our state through physical activity, and they are welcoming new members of all ages, sizes, backgrounds and abilities to their 2019 Spring season. 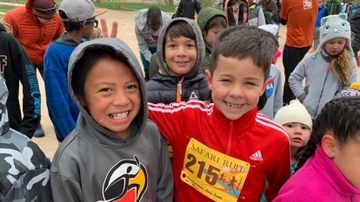 Running Medicine (RM) launched its fourth season at the end of February, with a special ceremony that included honored guests, community activities and, of course, a run/walk. 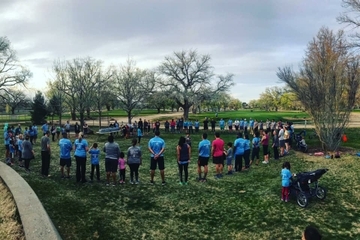 More than 100 people attended the event at the UNM North Golf Course, which included a traditional Mexican Indigenous prayer. 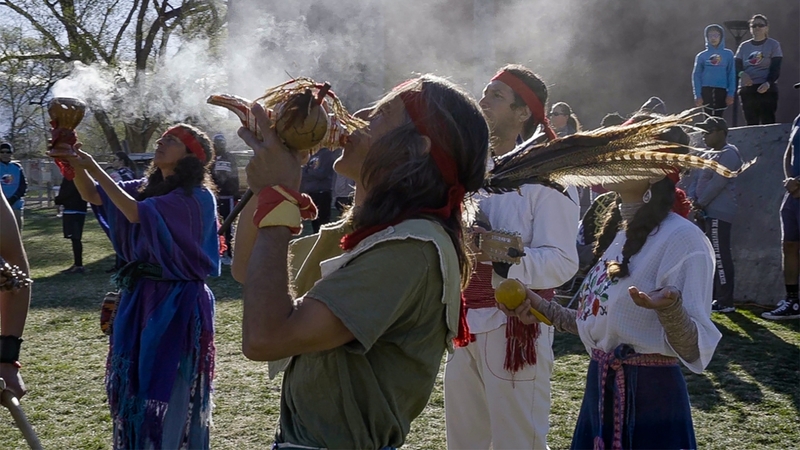 Running Medicine originated as a program through the Native Health Initiative, which aims to improve and broaden health and wellness in indigenous communities. Those taking part meet up at different locations for stretches and group activities focused on movement. There are also kid-centered events and children’s coaches who lead the youngsters in games and drills. 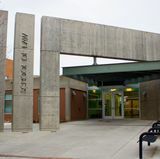 The group isn’t just for the UNM community, it’s for anyone in New Mexico who is looking for a place learn about wellness while creating community connections. 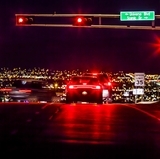 There are groups in Albuquerque, the West Side, Rio Rancho, Acoma, Nambe and Farmington. 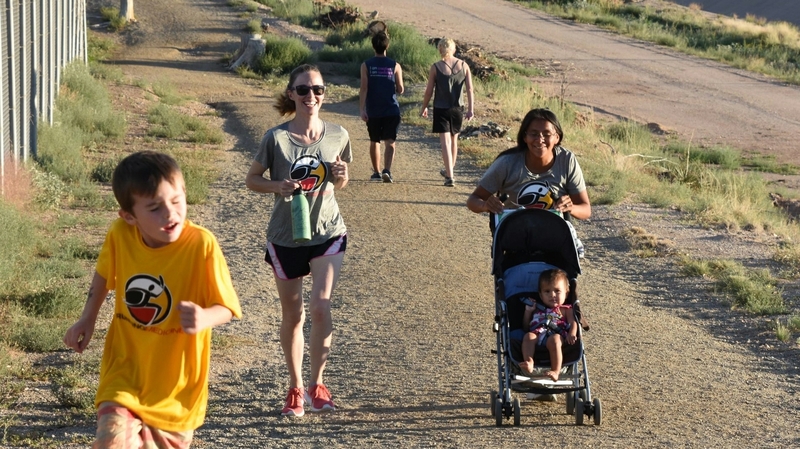 Visit the Running Medicine website to learn more about its mission and meeting times.